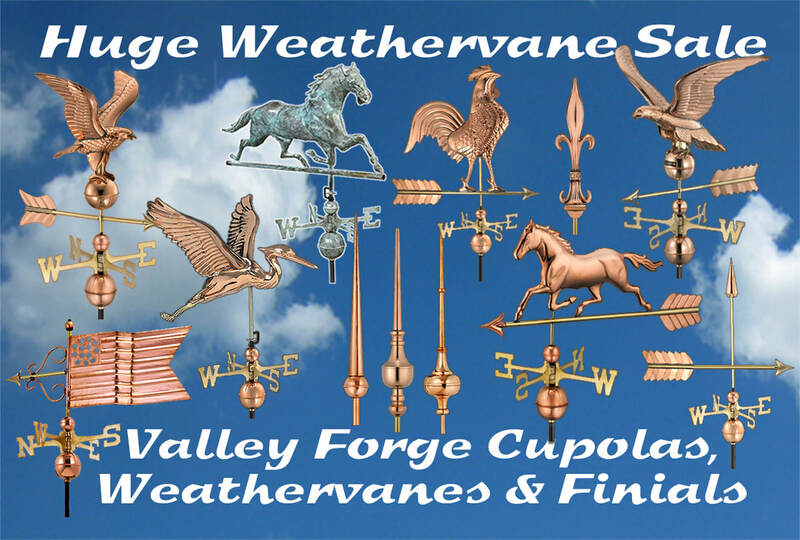 Valley Forge Cupolas and Weathervanes 866-400-1776 - Home Page 72% off cupola sale. Vinyl Cupolas copper weathervanes. Contact us by phone or by email from 9:00 A.M. to 10:00 P.M. EST every day! of weathervanes to choose from. 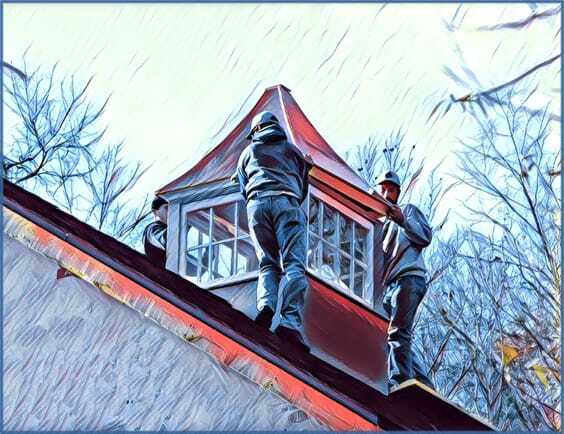 Our cupolas are made of the highest quality maintenance-free cellular PCV-vinyl, Western Red Cedar, Painted Steel and 16 oz.,24 Gauge Copper. 72% off all Louvered Cupolas. Many styles to choose from. Cupola sizing charts are available. Elegant custom cupolas are built to match any taste or design element. Vinyl or wood Window Cupolas look great on your roof and can be lit with our Lanterns. We have rooster, birds, eagle and horse copper weathervanes and many more styles to choose from. 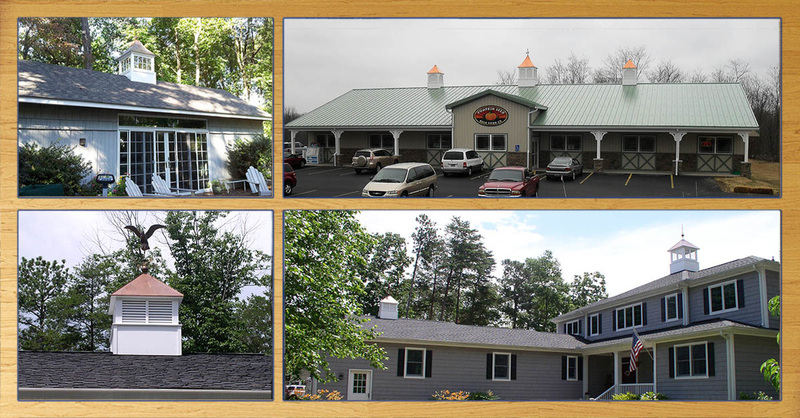 ​weathervanes, and finials since 2001. USA Built! See how our elegant copper finials will enhance any rooftop or cupola. 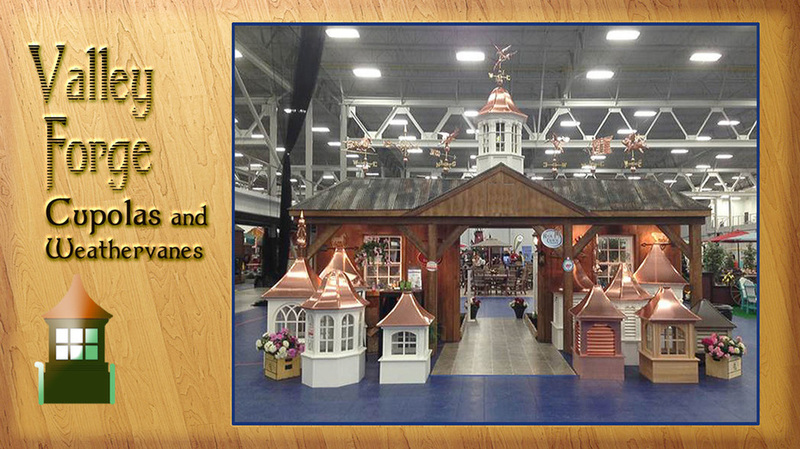 ​Let us assist you in making the perfect cupola, weathervane and finial purchase. ​perfect cupola size and style for your building. 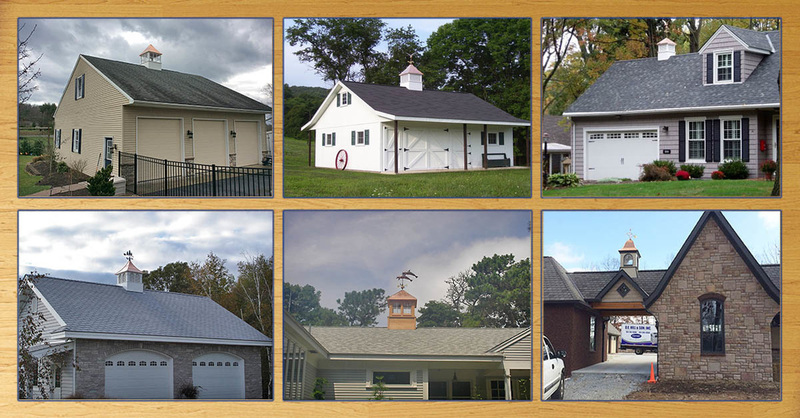 Our Customers' Cupolas-Your house, Garage or Building can look as good as these! Let our Cupola Specialists Select the perfect cupola size and style for you. Multiple cupolas really enhance the look of longer buildings. See our unique cupola styling for any length roof. The top left photo is a 48" Carlisle on a 40' roof. The top right photo shows two 48" and one 60" cupola on a 110' roof. On the bottom left photo a 36" Straight with Double Louvers is shown. The bottom right shows a 42" concave with Windows and a 32" Concave with Louvers. In the left photo is shown a 30" Carlisle on a 24' roof with horizontal Shiplap trim on the base. ​On the right is a a 48"Carlisle on a 42' roofline. USA Built! We can match any style cupola, standard or custom. Windows or Louvers or Both as shown in the cupola below.